The versatility of kerbs enables you to complete a stunning drive, using contemporary or contrasting products. Kerbs can also be used to build steps, raised beds or simply define boundaries. 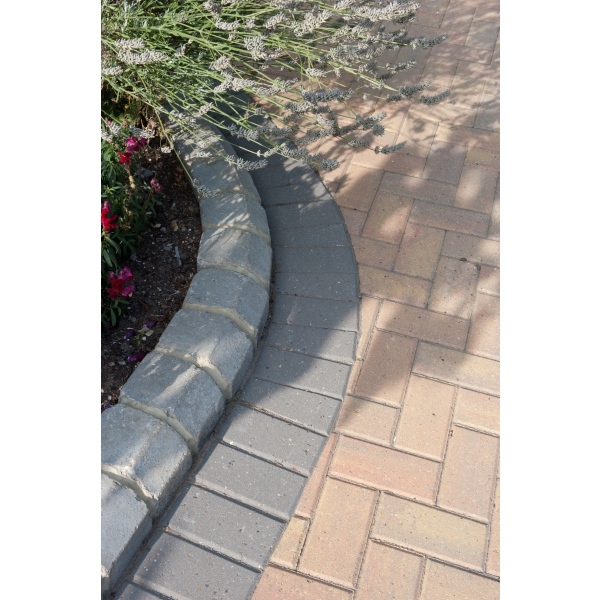 The Brett Drivestyle Kerbs are all reversible to provide both Bullnose and Splay profiles. Corner units are also available to achieve internal or external corner configurations.